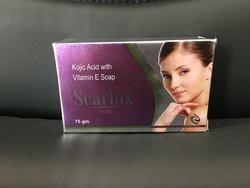 Our product range includes a wide range of scarlox soap, marklear soap, marklite soap, scarlite soap, acnecin soap and acnofresh soap. 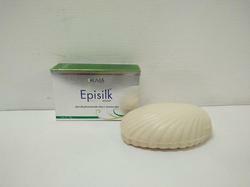 We are the leading manufacturer of Derma products and we are offering our product Scarlox Soap. 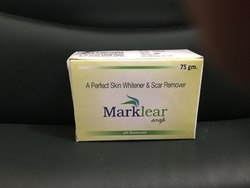 We are offering Marklear Soap to our clients. 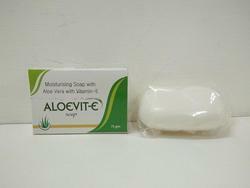 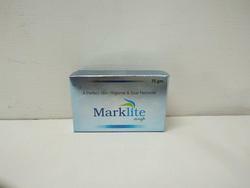 We are offering Marklite Soap to our clients. 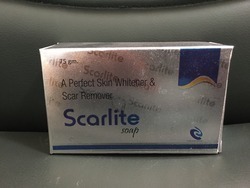 We are offering Scarlite Soap to our clients. 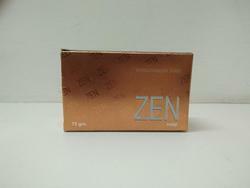 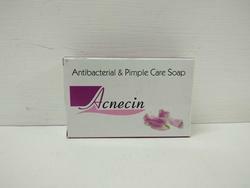 We are offering Acnecin Soap to our clients. 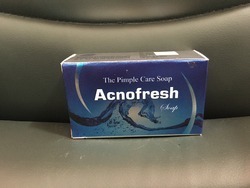 We are offering Acnofresh Soap to our clients. 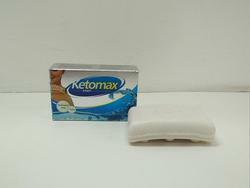 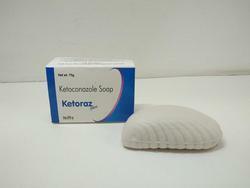 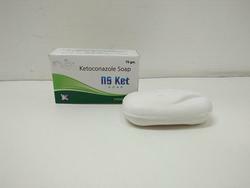 We are offering Ketoconazole Soap to our clients. 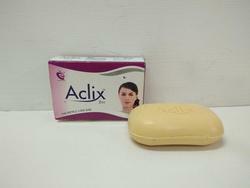 We are offering Aclix Bar Soap to our clients. 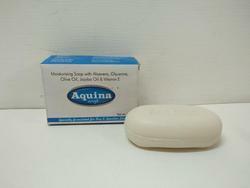 Looking for Pharmaceutical Soap ?